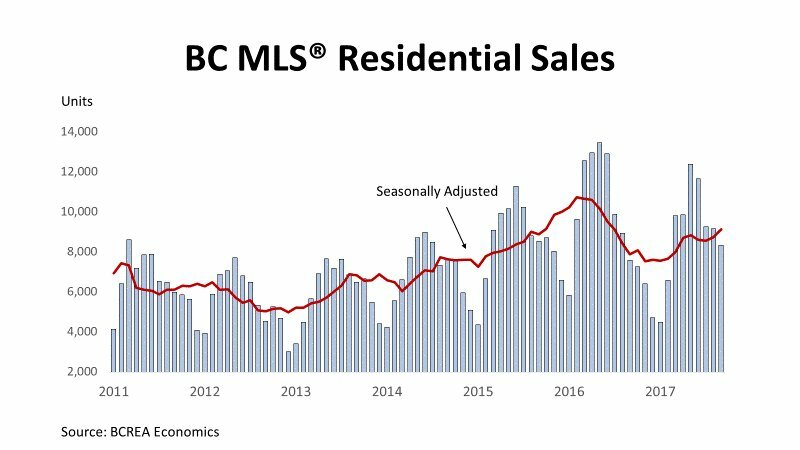 VANCOUVER – Home sales and average prices rose in B.C. 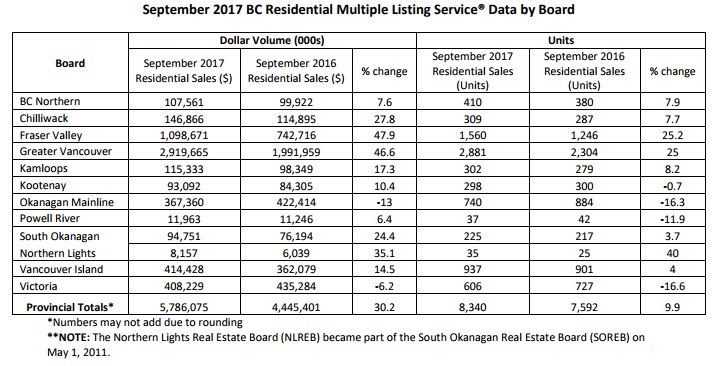 in September, according to the latest figures from the British Columbia Real Estate Association. 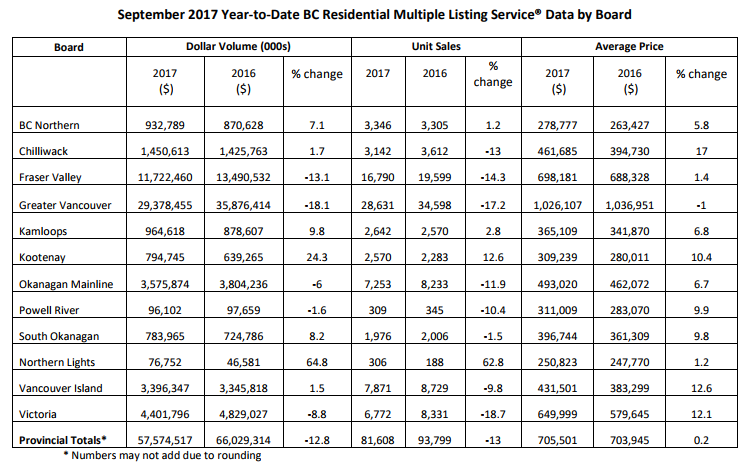 “Total active listings on the market continue to trend at 10-year lows in most B.C. 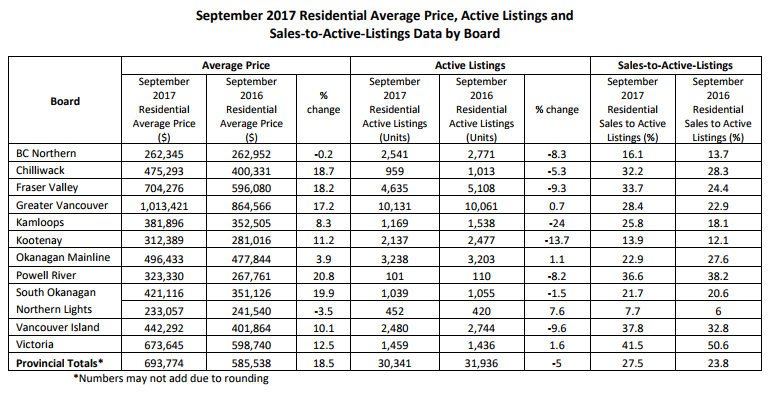 regions, limiting unit sales and pushing home prices higher,” he said.